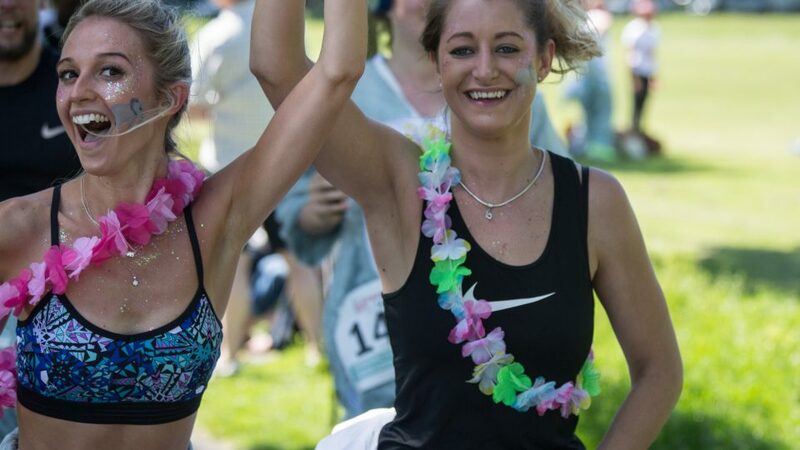 Whether you choose to wear an elephant onesie, your regular running gear or face paint it up, whatever your style, dash to bring awareness and much needed support to the conservation projects of the Sheldrick Wildlife Trust! Since family and fun is all important to baby elephants, there will be plenty of family friendly activities on offer for participants to enjoy including a 1k kids’ fun run and face-painting. The 5k course is also suitable for off-road buggies and dogs are welcome to participate too, while London-based social enterprise The Good Slice will be firing up their wood-fired pizza for runners. All monies raised from the event will benefit the Sheldrick Wildlife Trust’s works to protect Africa’s elephants and wildlife.